At Tire and Brake Clinic we specialize all in used tires. 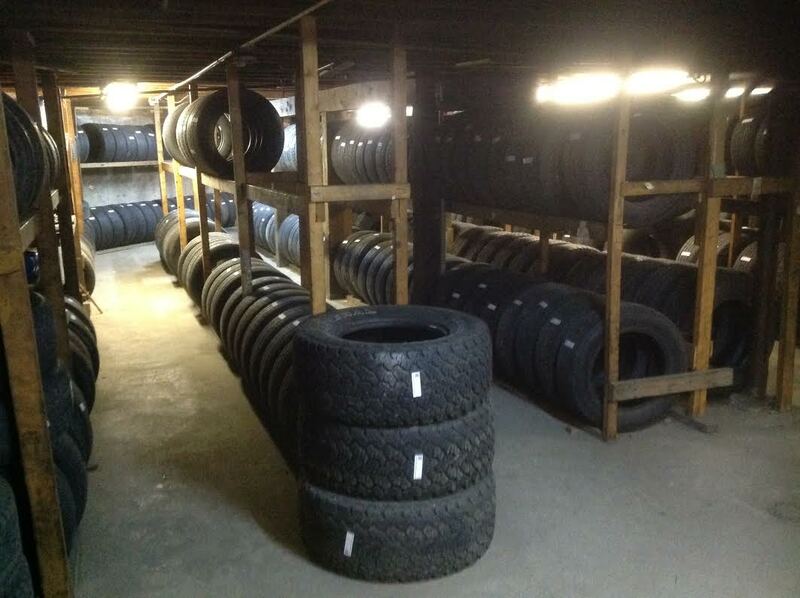 We have a showroom of quality pre owned tires from all makes and models. If you’re looking for a good used quality tire please call us today and we can tell you on the phone if we have your make and model.